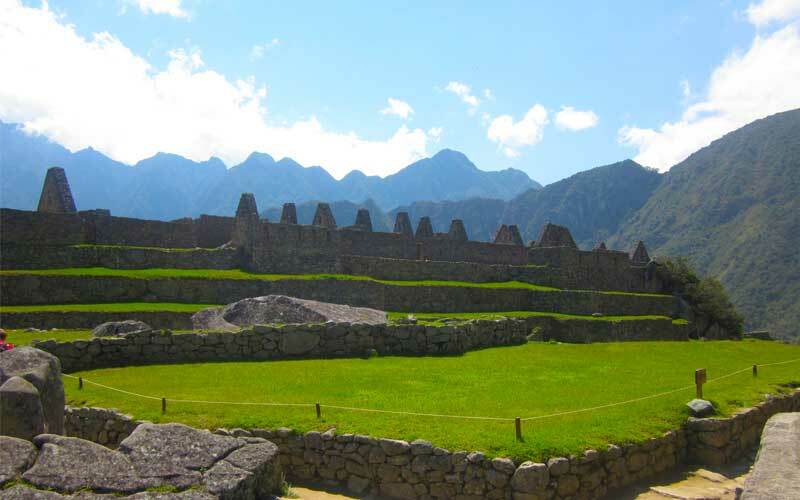 Perched high atop a ridge in the Andes Mountains, the ancient Incan site of Machu Picchu has been given the title of the TripAdvisor’s top world landmark as voted for by its members. 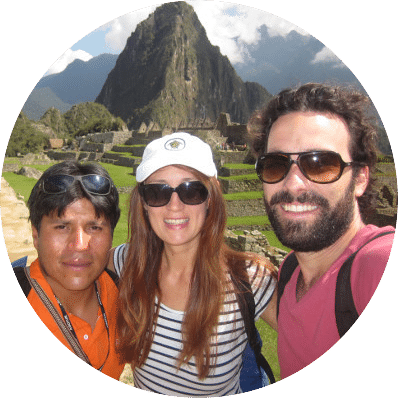 The ranking list, which includes sites such as Angkor Wat and the Taj Mahal, is a tough list to top, yet anyone who has visited Machu Picchu could not fail to be impressed. The location alone is enough to inspire awe, but when put together with the incredible stonework and craftsmanship of the site, is nothing short of jaw dropping. TripAdvisor’s ranking list is obtained using an algorithm that factors in quality and quantity of reviews, site ratings and customer satisfaction over a 12 month period. Machu Picchu’s slipped from the top spot in 2015 being pipped by Angkor Wat, the stunning temple complex in the heart of Cambodia. Machu Picchu, which occupied the top position in 2014 is now back in that top position whilst Angkor Wat has slipped down to third behind the Sheikh Zayed Grand Mosque Center in Abu Dhabi, United Arab Emirates. Sitting at an elevation of 2,430 meters above sea-level, Machu Picchu was given the status of a Unesco World Heritage Site in 1983. From that moment on tourists and pilgrims have been visiting the ancient citadel each year in growing numbers. Over a million people now visit the Incan site every year and officials fear that this will not be sustainable. 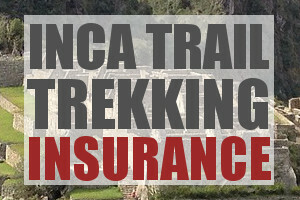 In recent years the site has suffered severe degradation and already a permit policy has been enforced on the Inca Trail to reduce footfall. The ruins themselves have very little restrictions and people are allowed to walk over most of the site. However, many people believe that this will change soon as the site continues to degrade from overuse. While Machu Picchu snapped up the number one position in the international rankings, the Lincoln Memorial Reflecting Pool in Washington DC took the top spot in the America whilst Big Ben took top position in Britain.